Members of the public, celebrities and politicians turned up to pay their respects to the late actor Aloysius Pang at his wake at 82A MacPherson Lane on Saturday (Jan 26). 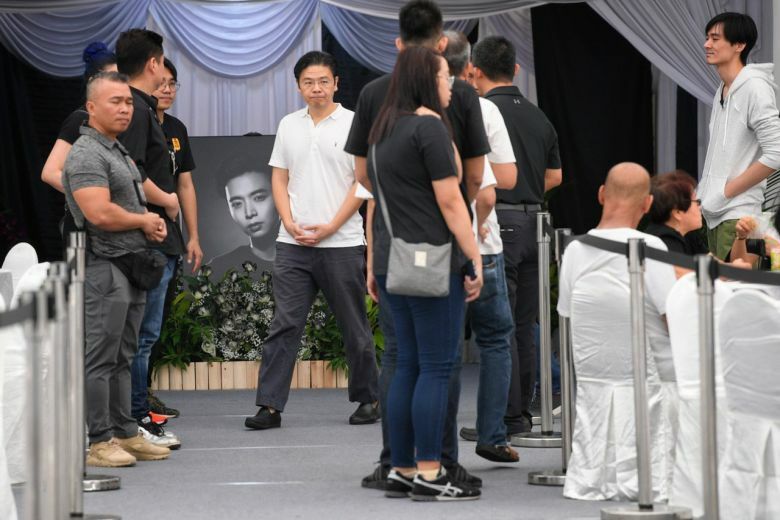 The morning wake was reserved for Mr Pang's close friends, family and VIPs but people had started queuing as early as 10am to enter the grounds for the public memorial that started at noon, reports The Straits Times. Stomper Terence was one of many who came to pay his respects. "I saw Christopher Lee and Chen Hanwei and a few other celebrities at the wake," he told Stomp. 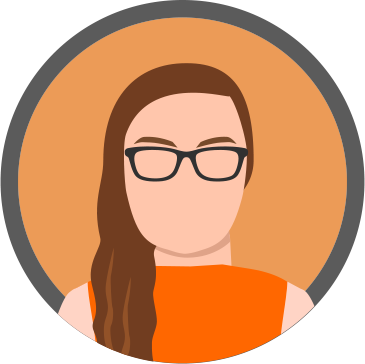 "I came because I felt the sense of a loss of a loved one." Mr Pang's actress girlfriend Jayley Woo was at the wake as well wearing big sunglasses and receiving hugs and comfort from her colleagues and others around her. Politicians including Minister for National Development Lawrence Wong and MP Tin Pei Ling, also stopped by to pay their respects. The public memorial will carry on until noon on Sunday (Jan 26). Corporal First Class (NS) Pang Wei Chong, 28, died on Wednesday night from injuries suffered last Saturday while he was on reservist duty in New Zealand. His body was flown into Paya Lebar Air Base on a Republic of Singapore Air Force KC-135R tanker aircraft on Friday evening. On Friday night, hundreds of people turned up at the wake, hoping to pay their respects even before the public memorial was due to start. CFC (NS) Pang will be accorded the full honours of a military funeral. The cremation ceremony will be held at Mandai Crematorium on Sunday. View more photos from the wake in the gallery above.